We know that running a business can take every ounce of your time, sucking up every second of the day. But we also know having a high performing website is what can make a difference in excelling and not. But once again we face the ‘there’s not enough seconds in the day’ dilemma. However, there are ways around it. At Universal Web Design we have some great packages to help you keep your website alive. One of which being blog writing, blogging gives you the opportunity to keep your website active, increase your SEO ranking and also engage your clientele. 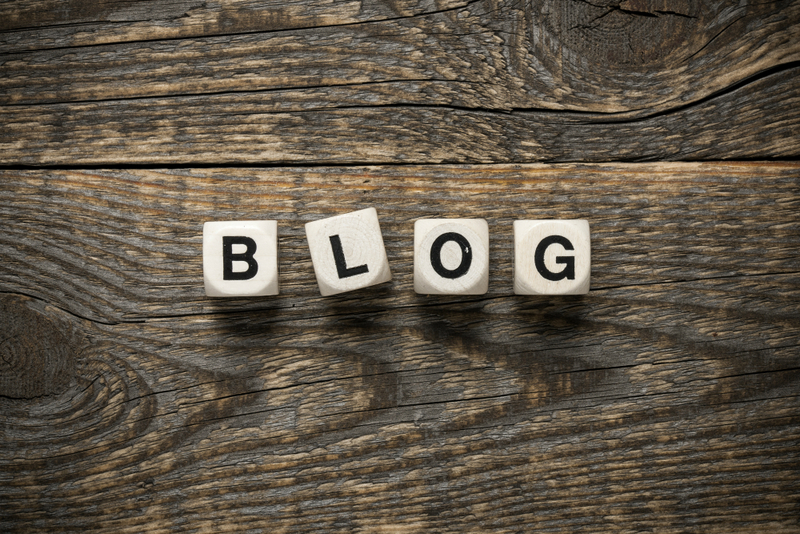 The idea of writing a monthly, weekly or daily blog is something which may seem like an absolute mammoth task on top of staff management, admin, ordering and all the other things you have to do. 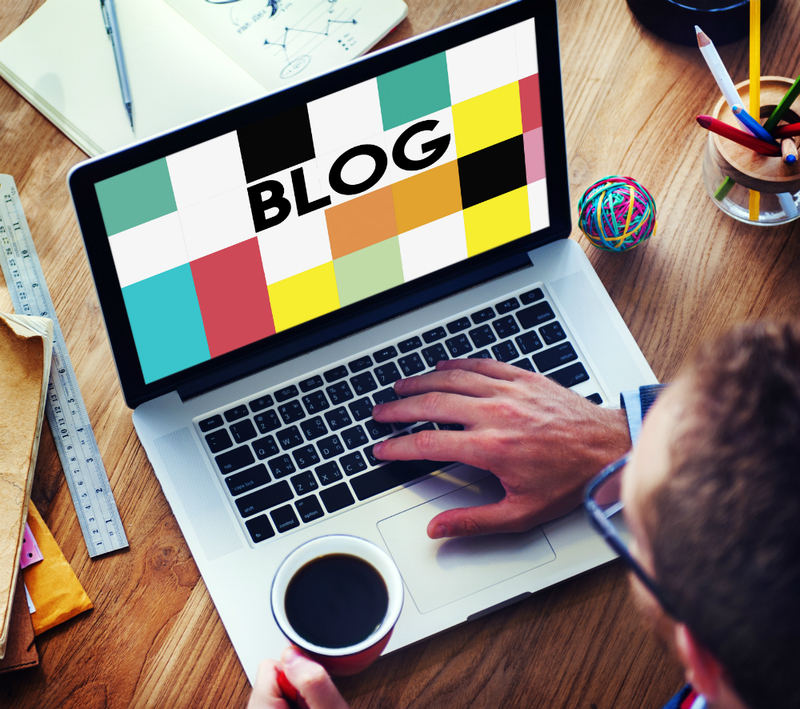 Blogging can bring insight to your potential clients about your company and what you do. With increased activity it makes the customer see that your product is genuine, installing more trust to your company. In turn, converting the customer. Blogs can also be a great way for someone who is interested in your product type to have continual engagement, resulting in them being more susceptible to your adverts on your site. Blogging can also boost your SEO ranking to your site too! The result of having blogs is always positive it’s just difficult to do them on your own. At Universal Web Design we have in-house content writers working full time to write just the post you want. If you want you can leave them to create the whole thing, from the topic all the way through to the design and layout. Or you can be further involved, you can create your own content or perhaps do it half and half, it’s totally up to you. At Universal Web Design you can also control how many blogs we put into the world for you, after all, we know that it will be more important for some companies to have that online presence, perhaps it’s due to industry or you based out of the way in a hard to reach location. Our smallest package is our bronze blogging package. The bronze package includes one blog a month and that price also includes the blog content, designing the layouts and uploading. Our next package is silver, then followed by gold and platinum. At the very top end of our packages sits Platinum Plus. This package gives you six blogs per month to reach and present yourself the most online. You can find all of our blogging packages on the UWD website, however, if you need more information to speak to our in-house team directly either in the office or call the team on 01206 588 000 or email webdesign@universalwebdesign.co.uk.